Companies that sell to other businesses interact with customers using a variety of channels and applications, and require an employee’s involvement at each point of contact. But when these interactions are constantly taking place on non-integrated applications, valuable customer data will inevitably be lost or scattered and is not able to be leveraged by their personnel. Solutions like CRM and E-Commerce are designed to help optimize interactions, but are designed to be stand-alone products used by one specific audience (CRM by employees; E-Commerce by customers). Further, the lack of integration between these applications and ERP systems creates even more avenues for interaction data to be scattered or lost. Customer Interaction Management (CIM) Software is a single, connected platform that captures and stores all customer interactions. It provides an all-in-one tool for customers to self-service as they choose, employees to interact more efficiently, managers to track performance, and a seamless integration between all business applications. With B2B-specific functionality and 100% integration between all applications, CIMcloud Software includes CRM (Customer Relationship Management) functionality, a Customer Self-Service Portal, an E-Commerce storefront and a Cloud Data Hub, all of which are fully integrated with a company’s existing ERP platform. The CIMcloud offering is more than just a tool to achieve perfect optimization; it comes with a customized implementation plan to ensure it works for your business, and a success plan to ensure the tool is adopted by your employees and customers. 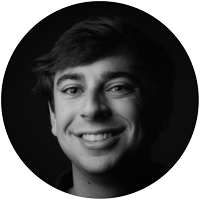 Website Pipeline, the Software-as-a-Service publisher of the CIMcloud platform, is based in Greenville, SC and has been in business since 1999. With more than 70 employees on staff, our customer base consists of North American wholesale and manufacturing companies who sell to other companies – many also sell to the public. 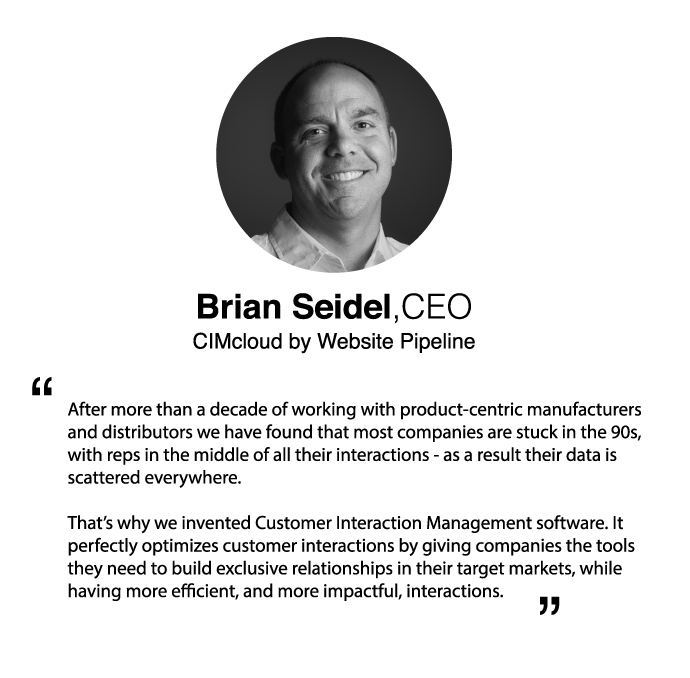 To learn more about CIMcloud and how to optimize your customer interactions, visit cimcloud.com or call 800-266-3579.